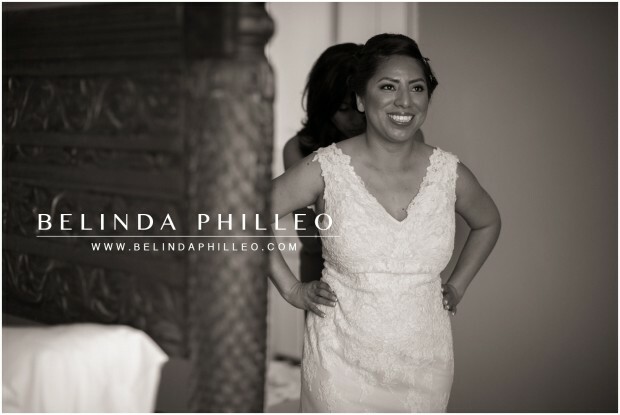 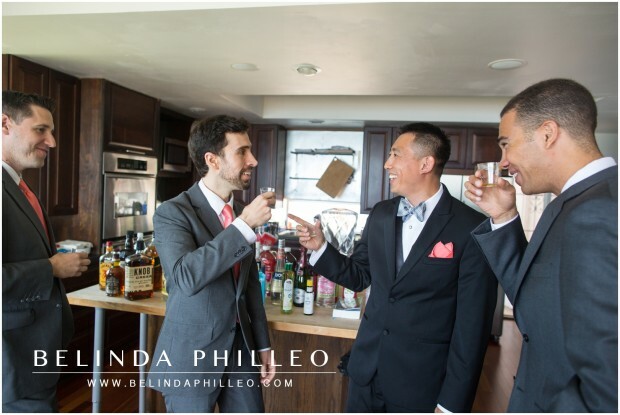 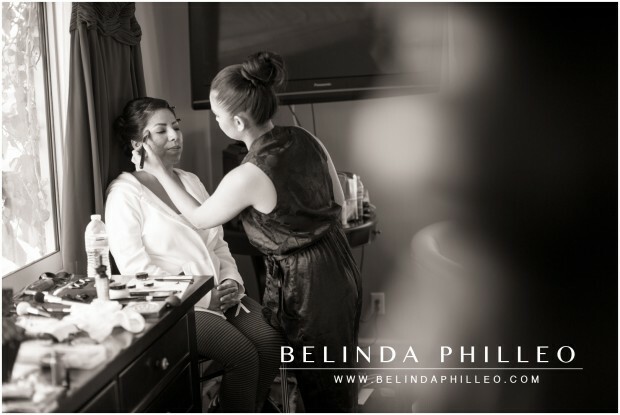 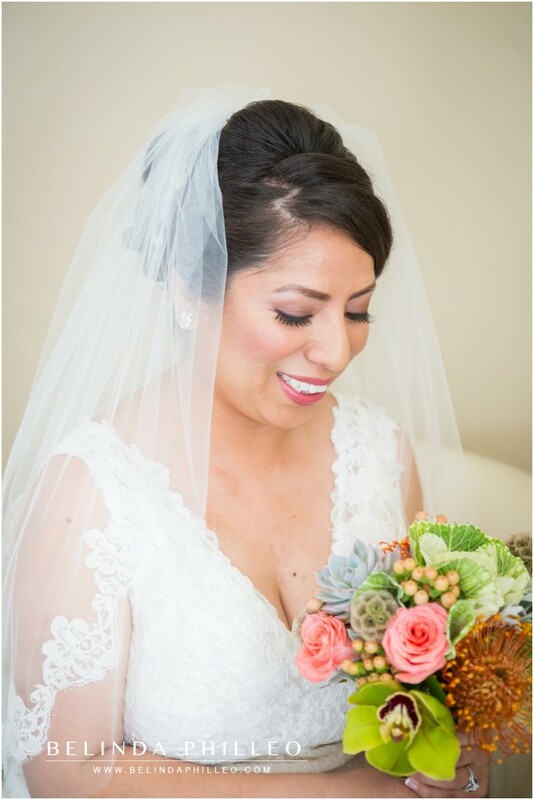 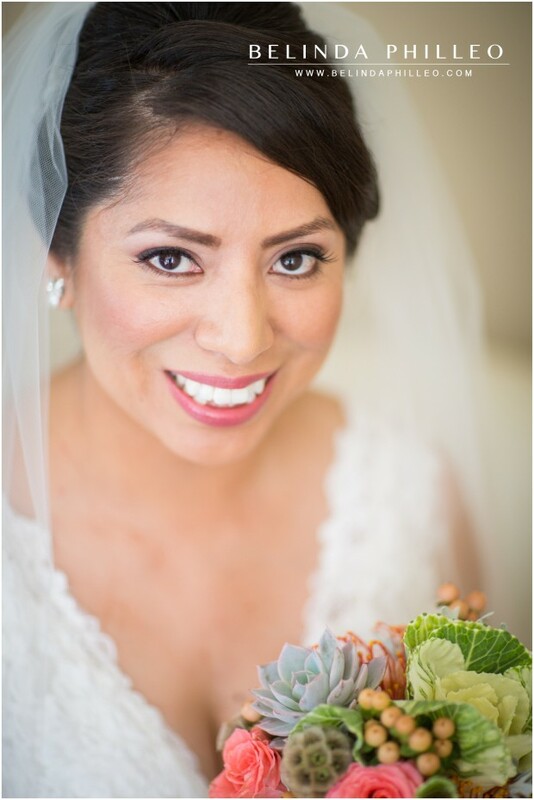 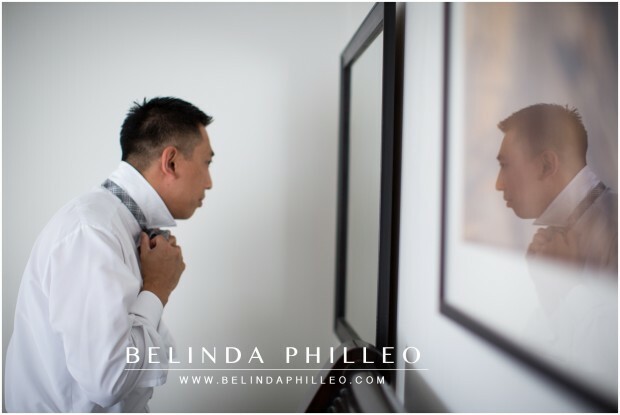 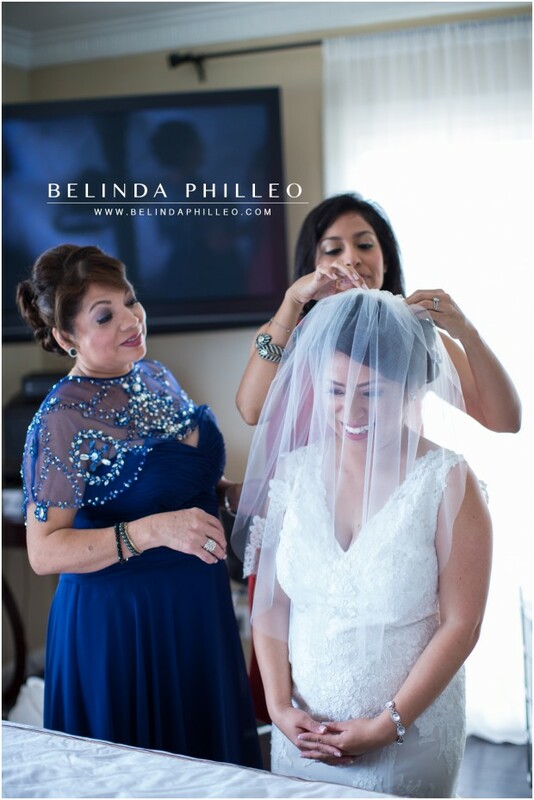 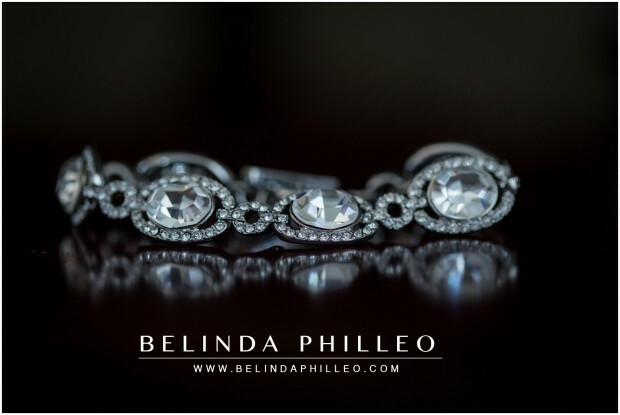 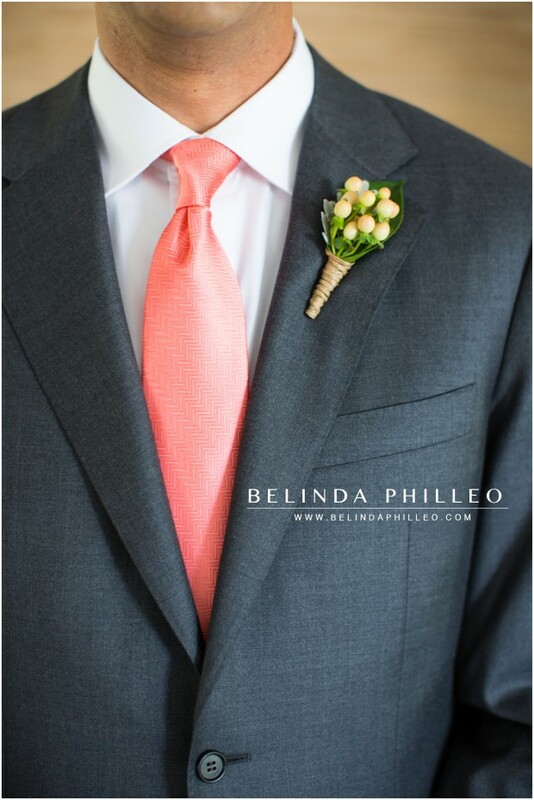 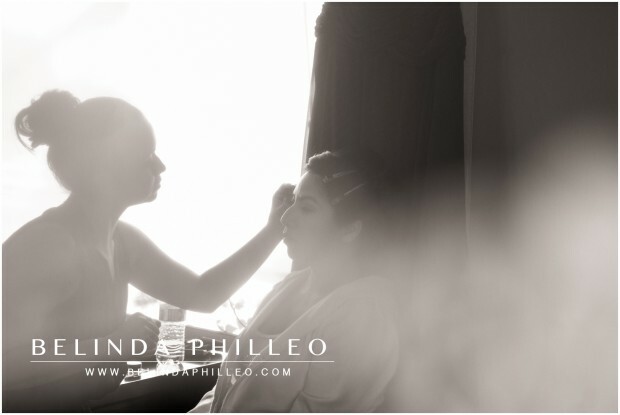 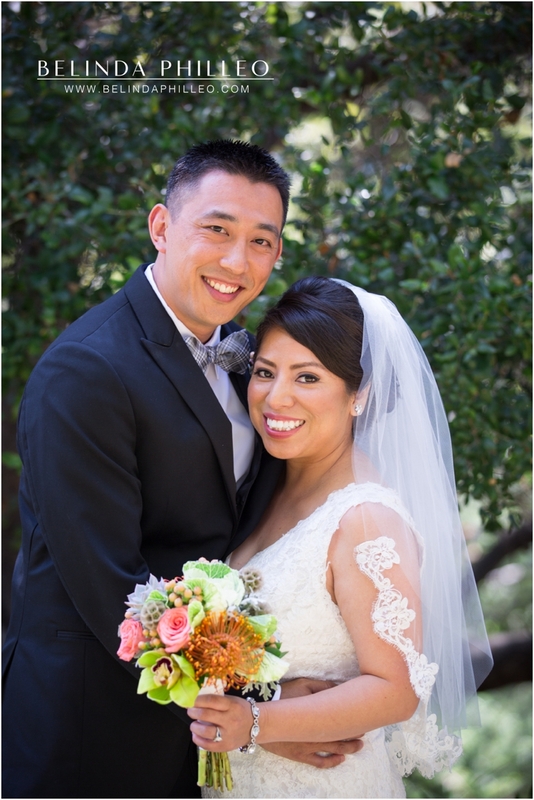 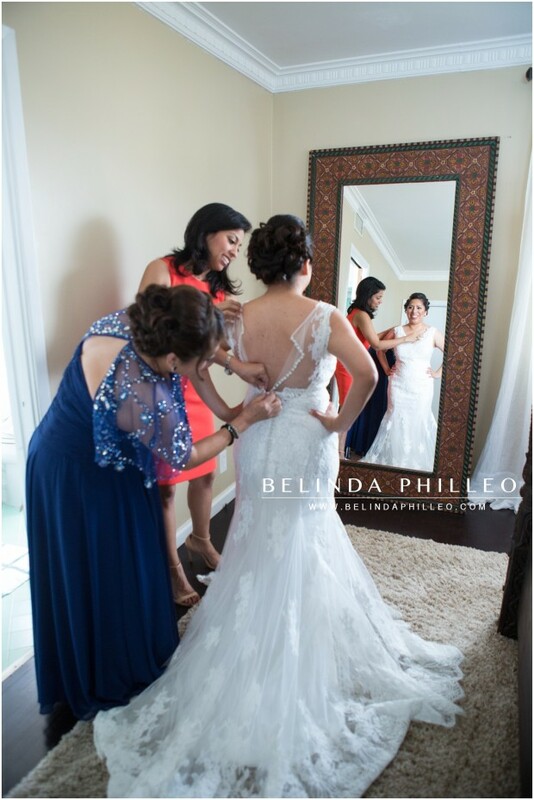 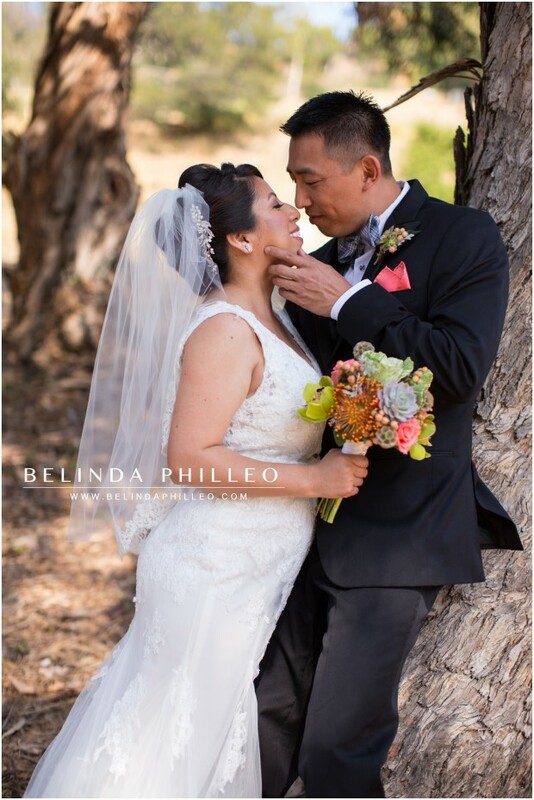 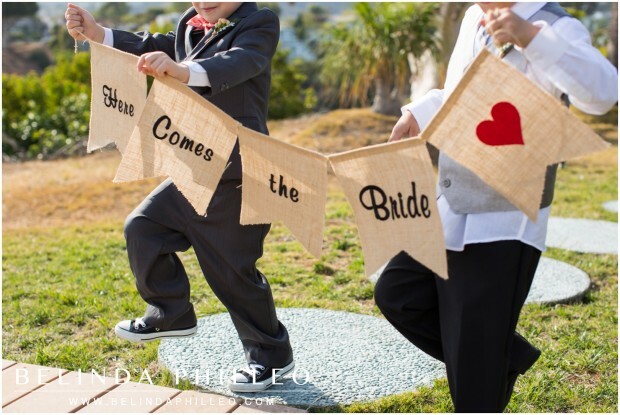 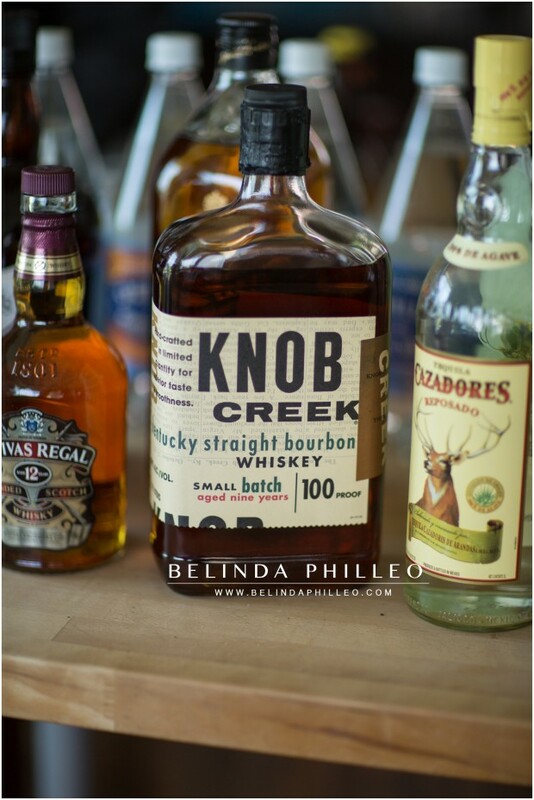 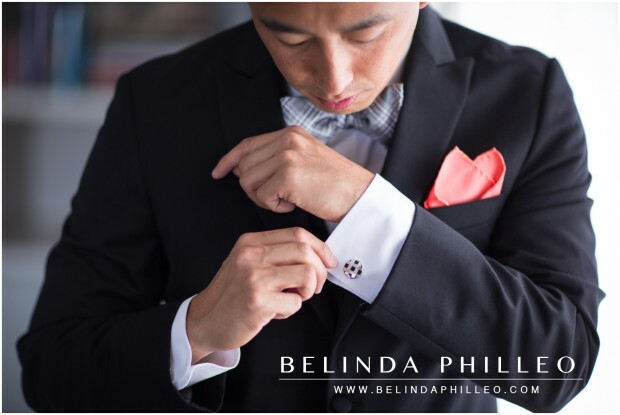 Roy and Lorena wanted to keep their wedding day simple and family oriented. 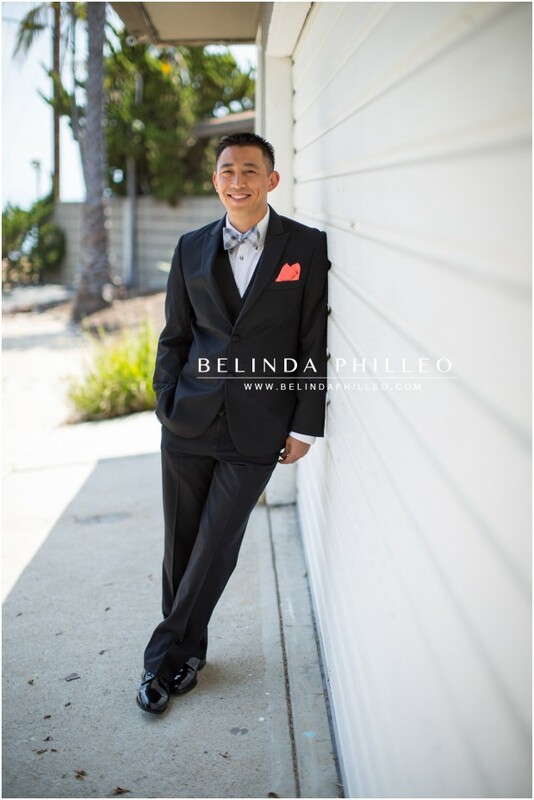 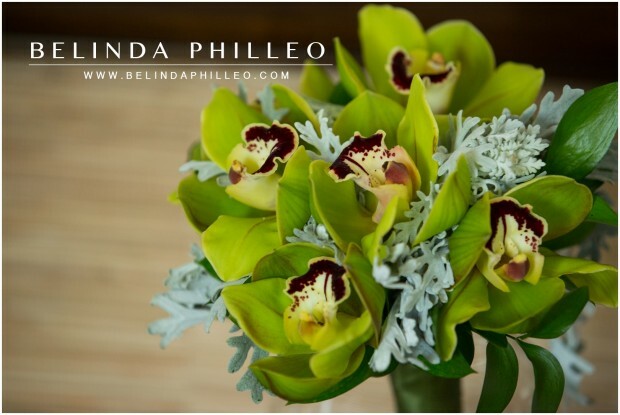 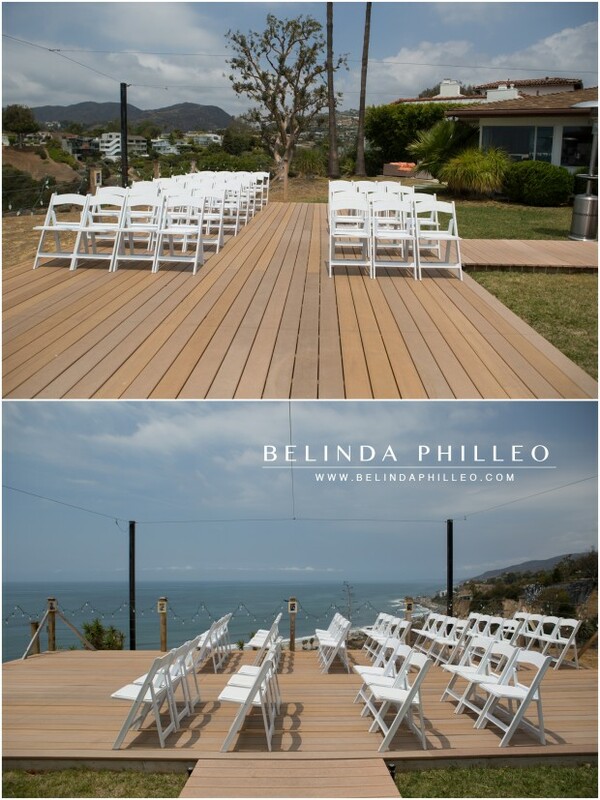 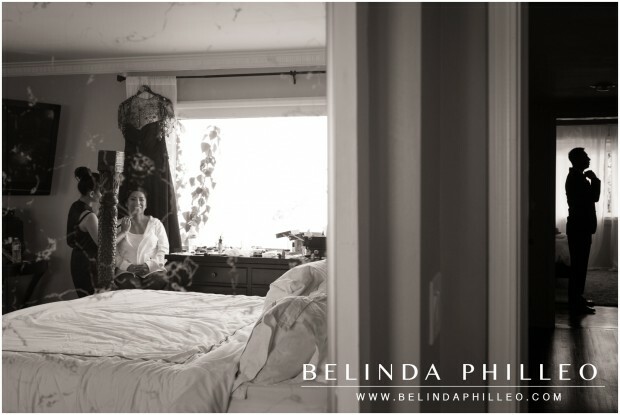 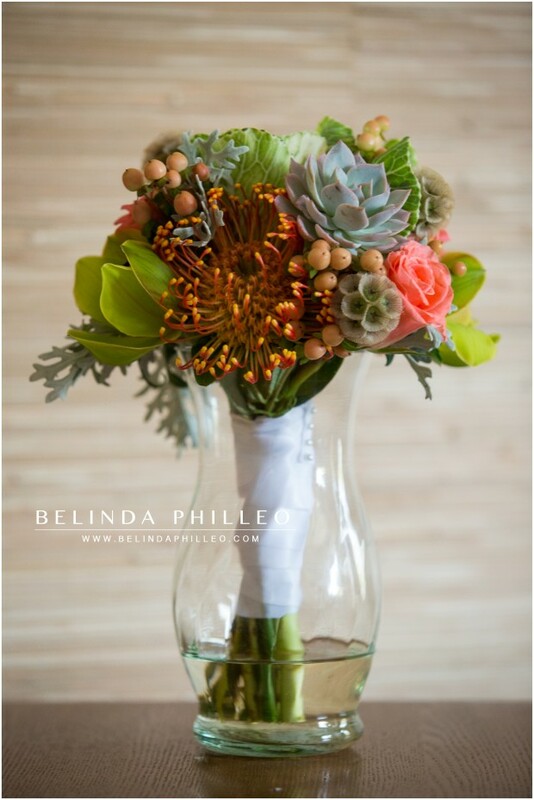 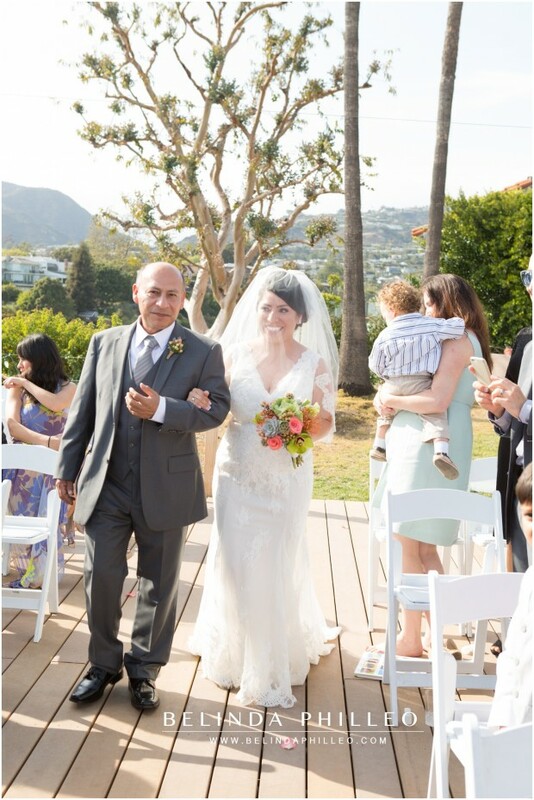 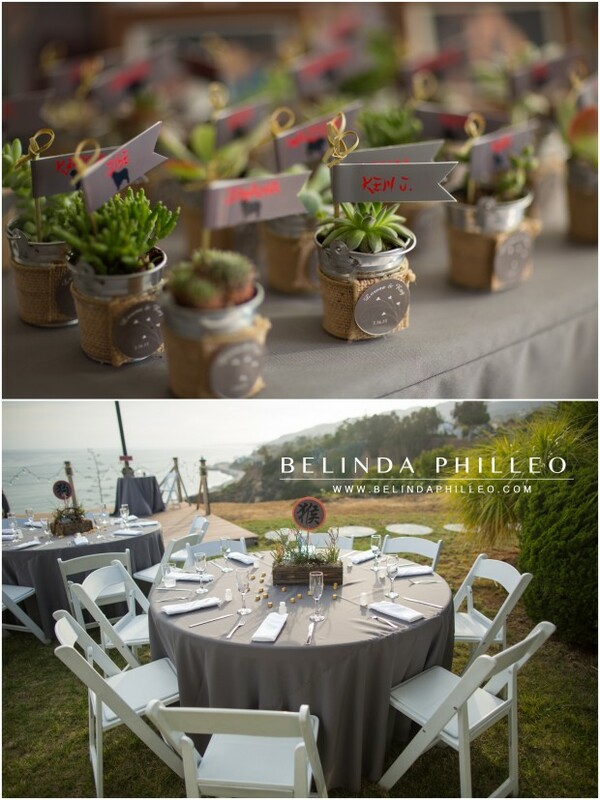 They chose a beautiful, private residence in the Pacific Palisades to host under 50 guests for their special day. 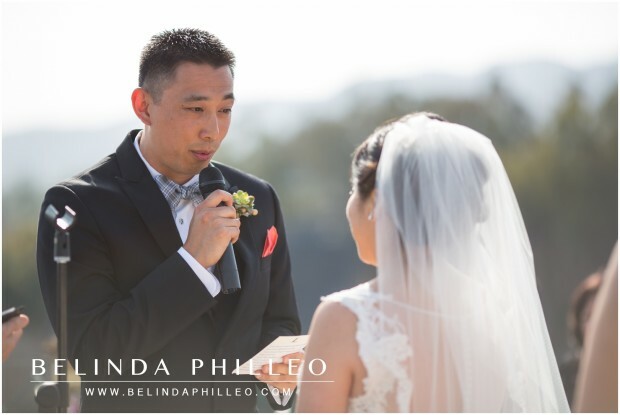 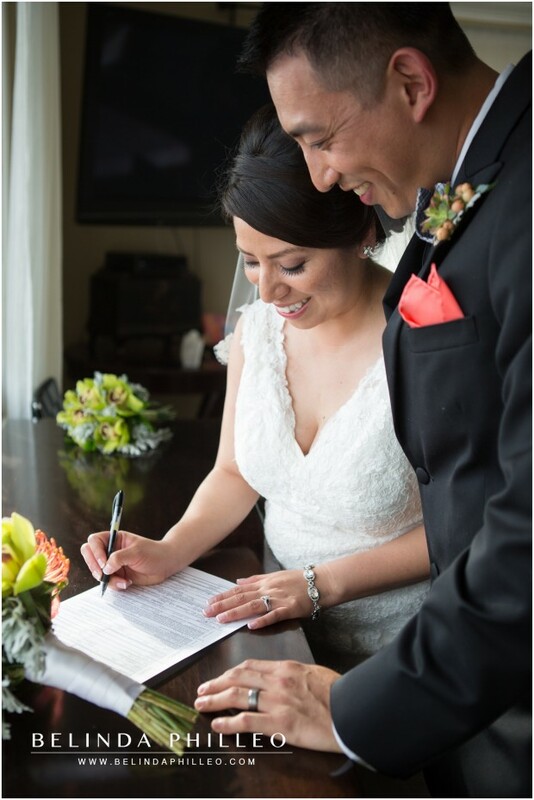 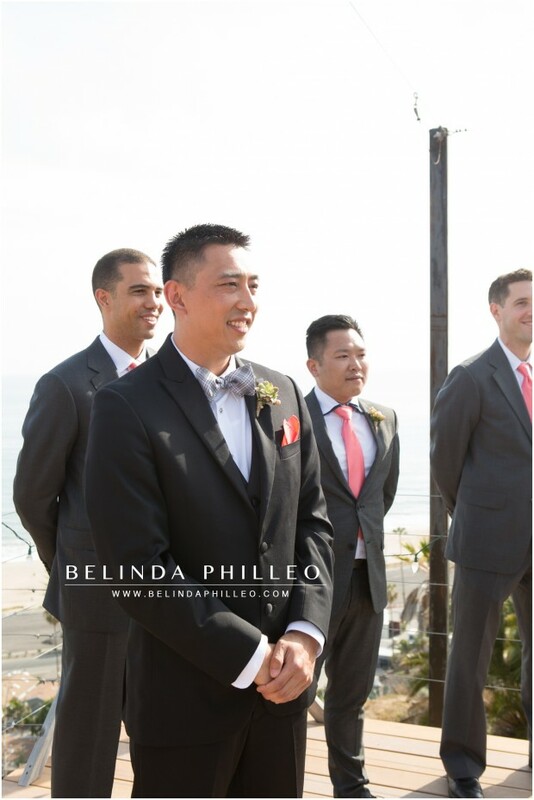 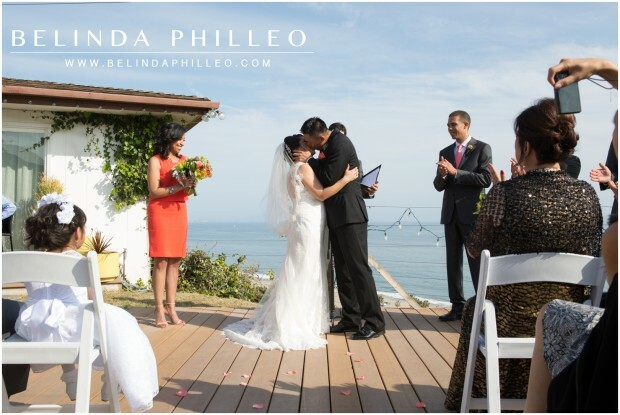 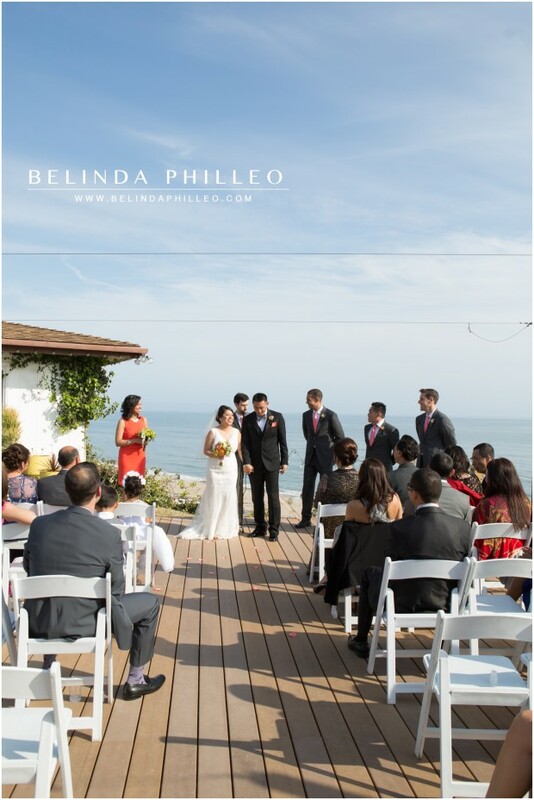 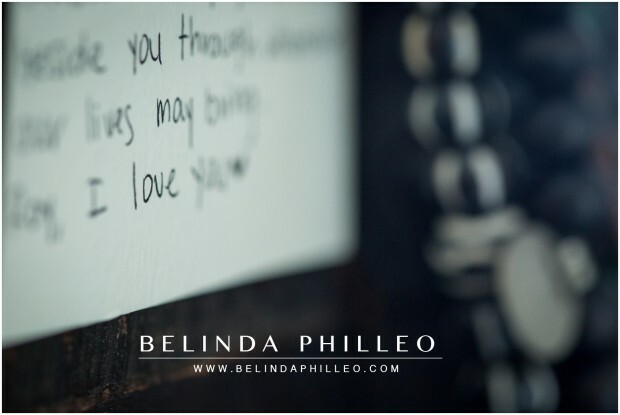 They gave their personally written vows against the breathtaking backdrop of the pacific ocean. 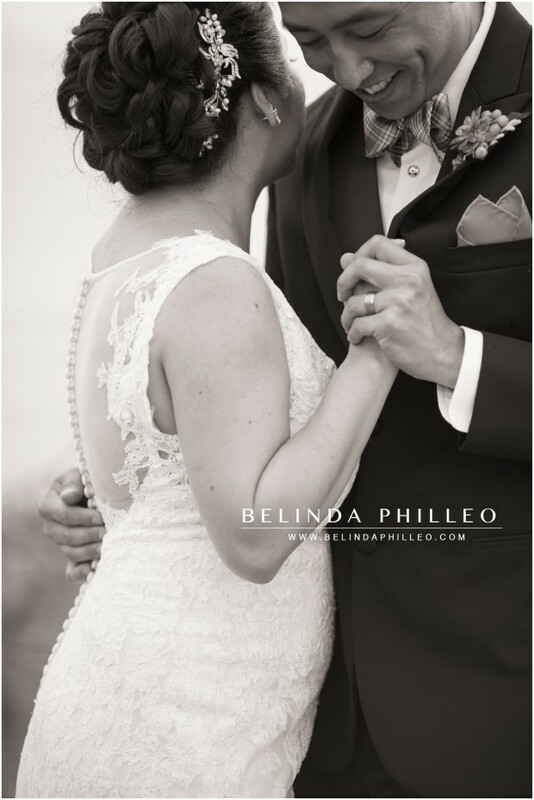 Like many of those present, I found myself holding back tears as they promised to love and cherish each other for eternity. 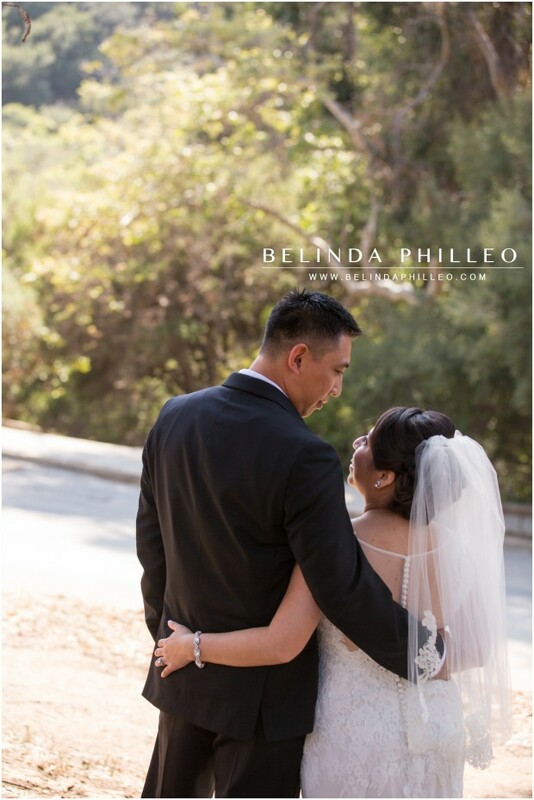 There’s no doubt in my mind that Lorena and Roy are the perfect match.